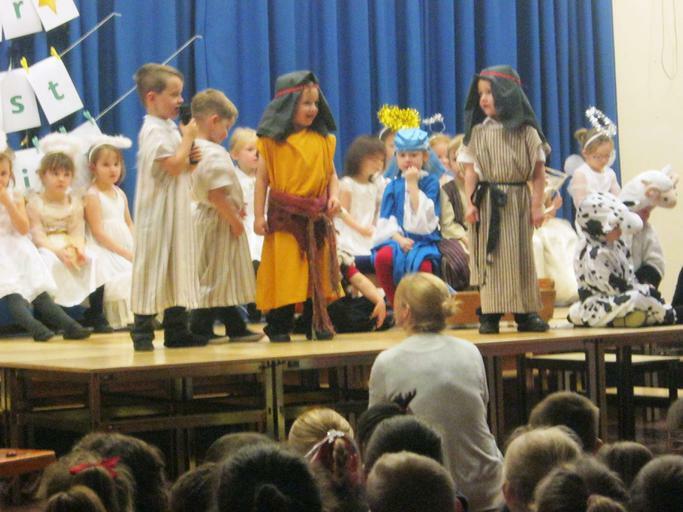 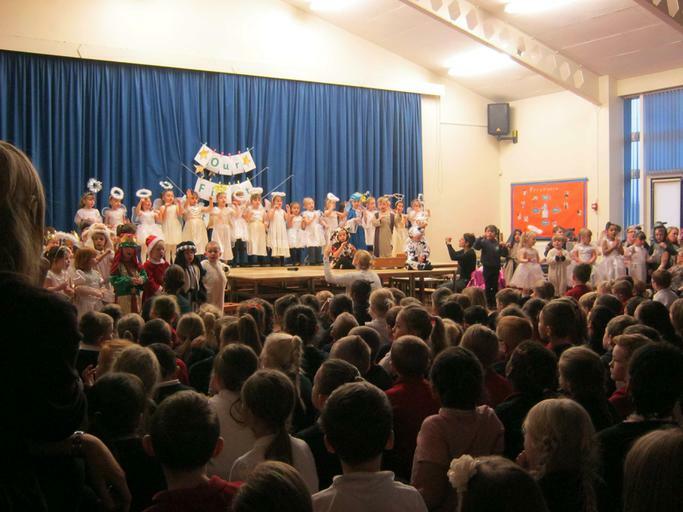 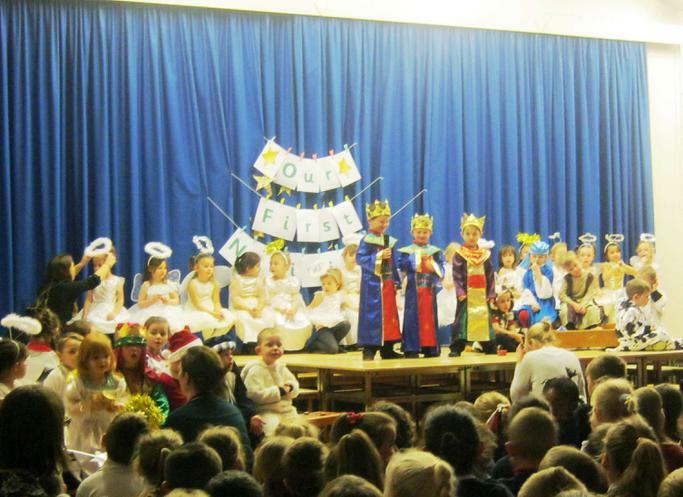 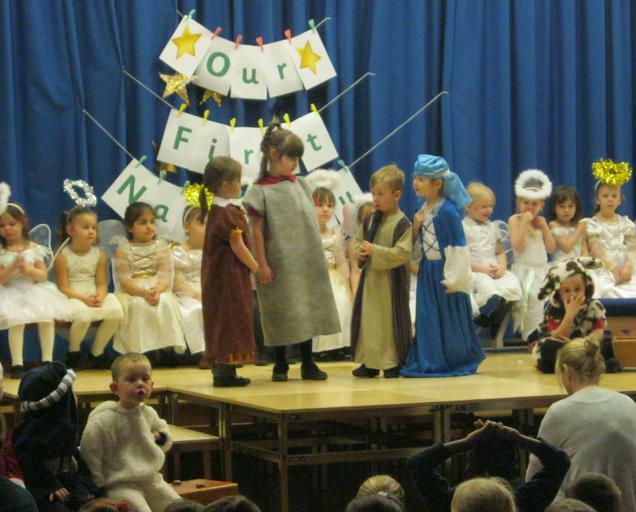 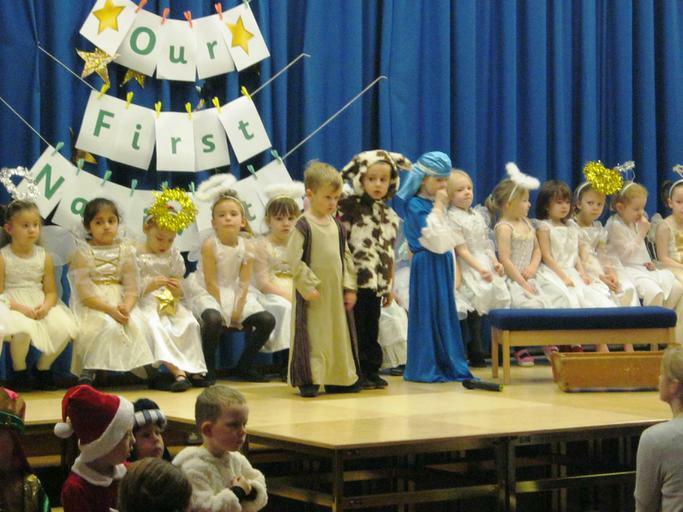 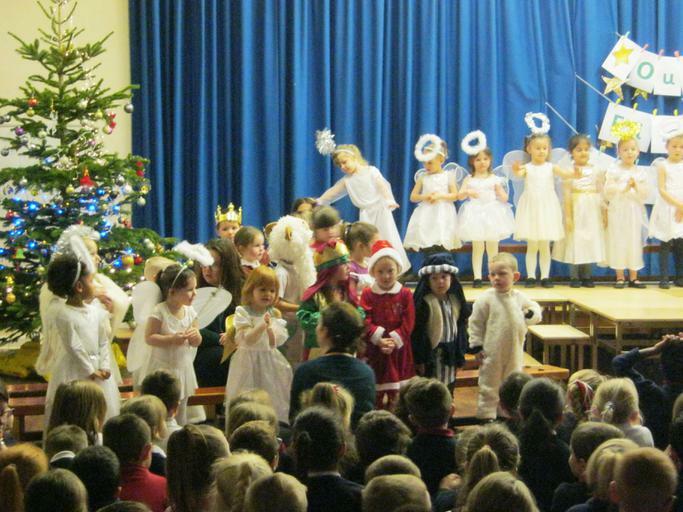 What a wonderful Nativity performance the Foundation Stage children gave us this afternoon! 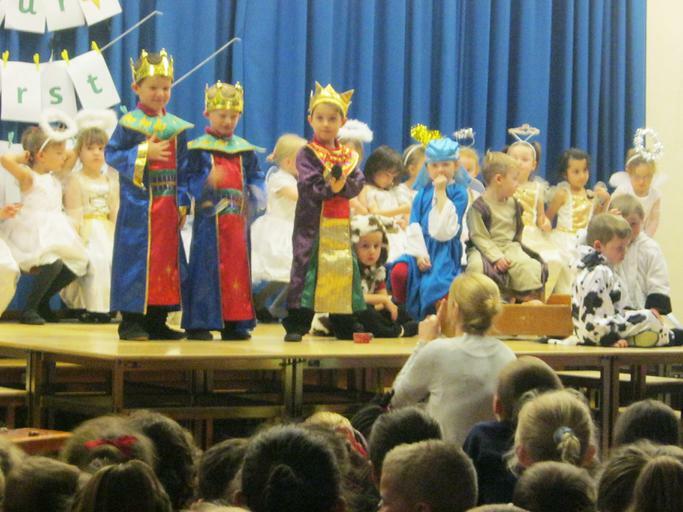 Many thanks to all the parents, grandparents and carers who attended. 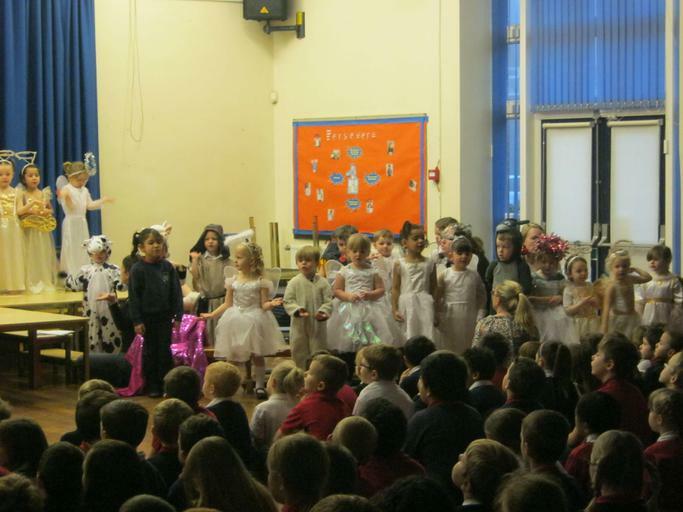 Thanks also to all of the staff who played such a key role in supporting the children.